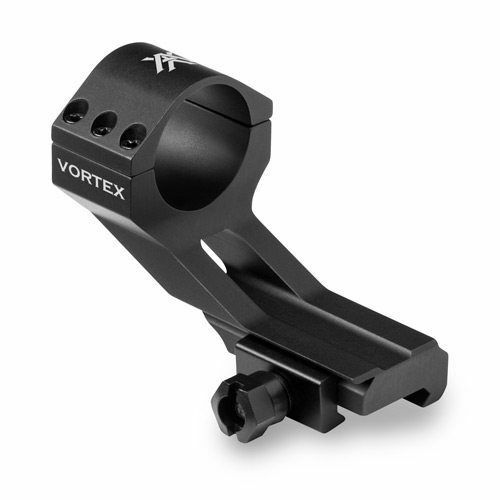 CANTILEVER 30MM RING— Absolute Co-Witness | 1-inch OffsetnRed Dot Accessory nProvides extra rail room for rear Back Up Iron Sights (BUIS) when using the StrikeFire red dot along with the VMX-3T magnifier. 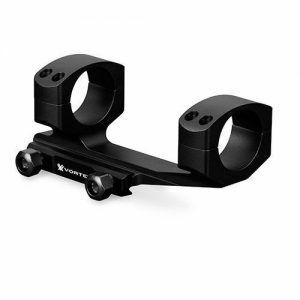 The cantilever ring will move the StrikeFire forward about one inch.nCrossbow Scope Accessory nUse this cantilever mount in conjunction with the Tactical 30mm Ring to mount the Viper XBR crossbow scope onto a crossbow. 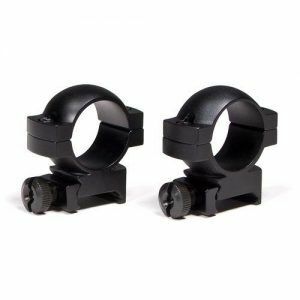 The 1-inch offset of this cantilever mount positions the scope in a forward location, allowing for correct eye relief and head placement. Aluminum construction.nNotenProvides absolute co-witness mounting height of 37 mm. 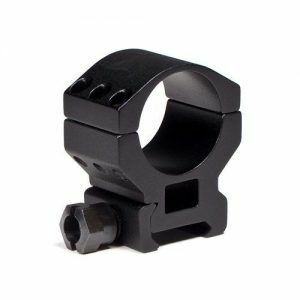 Will work with most 30 mm red dot sights.